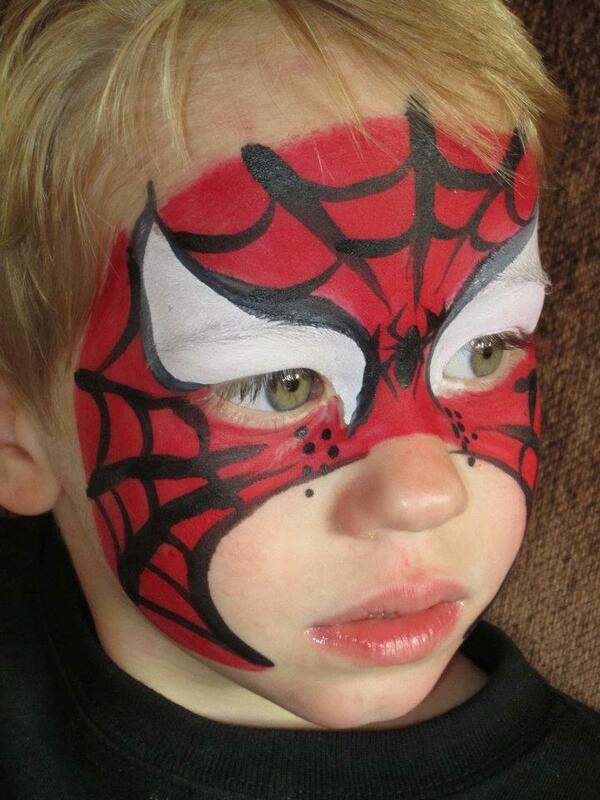 Face Painting at a Mickey Mouse themed birthday party today! 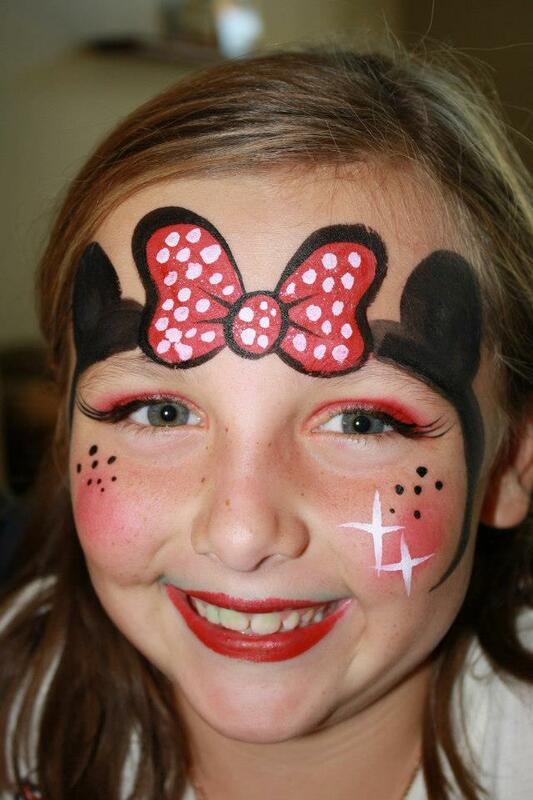 I (Cynnamon Simonson) had the pleasure of face painting at a Mickey Mouse themed birthday party in Corona, ca today! Out of all of the designs, this Minnie Mouse design was my favorite!!! Its going to be a great addition to my face painting board and I already added it to my facebook and my Google Plus pages! 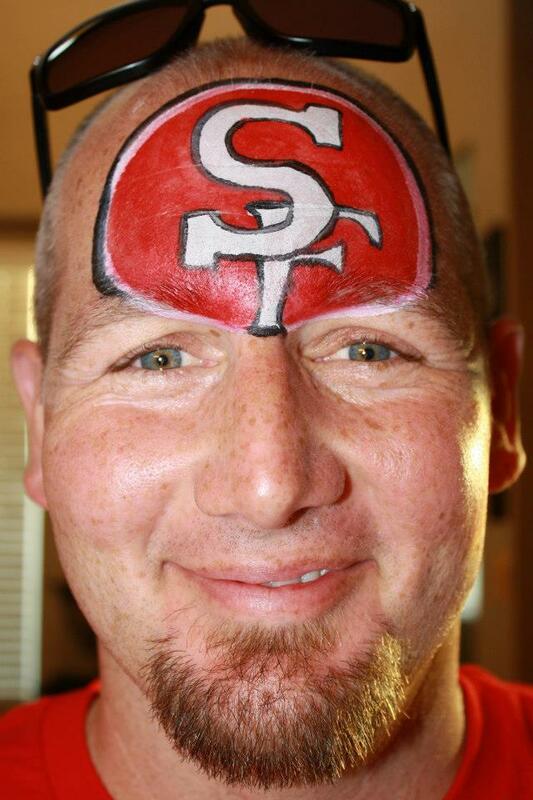 At this same birthday party, I also face painted some Football Logos for the guys! It’s the beginning of Football season and I am up to the challenge of painting logos on faces, arms, backs and more for both guys and gals! 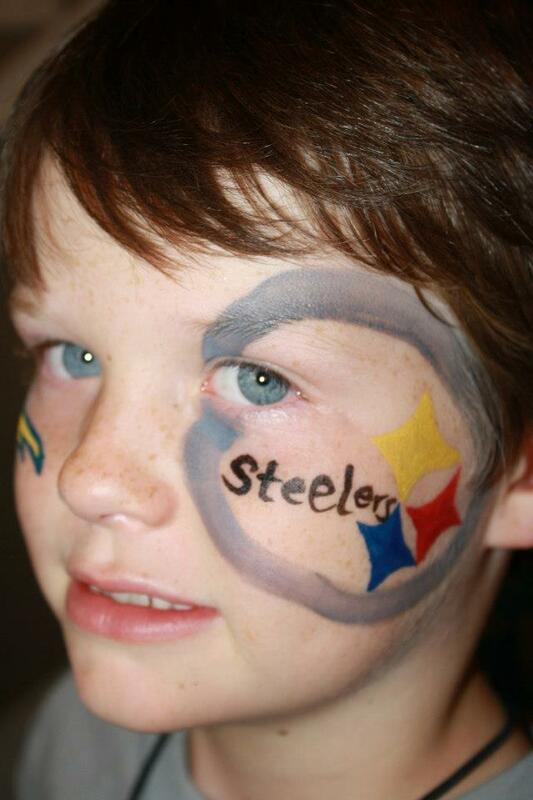 This little guy wanted his Dad’s favorite team logo, the Steelers, painted on one cheek and his Mom’s favorite team logo, the Chargers, painted on the other. If anyone is interested in having their favorite team logo painted for a football game or party, call me today! 909-418-7188! I have been requested for many superhero themed birthday parties in Riverside, Rancho Cucamonga and other areas of the Inland Empire and wanted to post some of the popular designs. 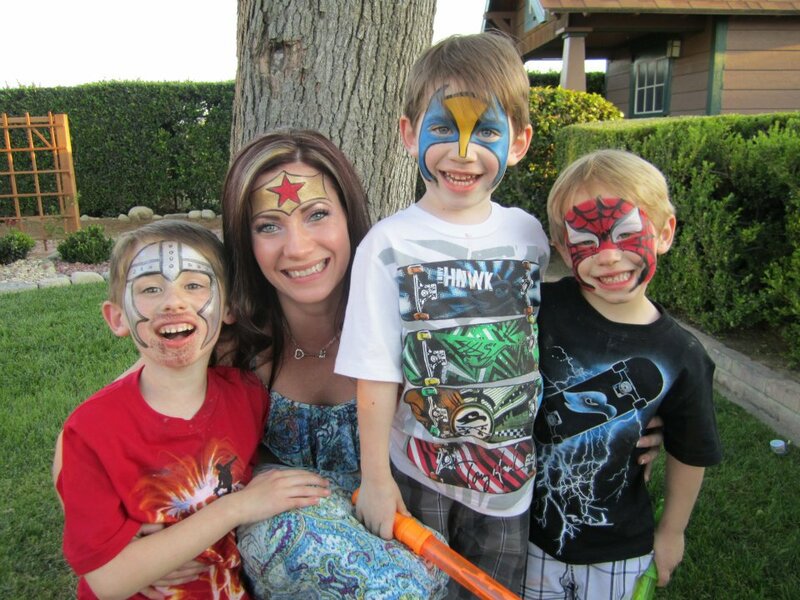 Boys love my superhero, knight in shining armor, batman, wolverine and flash face painting designs.